Craft producers will see tax reductions on products sold both in-house and at NLC stores, which some say will help them expand. The Newfoundland and Labrador government announced new tax breaks Monday for craft beverage producers, saying it is committed to making business easier for the growing industry. Until now, there was no tax break for craft brewers or distillers for product sold at their own facilities. Now, they'll have a 50 per cent tax break up to a certain amount of litres sold. For breweries, that number is 250,000 litres. They'll also see a small increase on the tax break on products sold at Newfoundland and Labrador Liquor Commission (NLC) stores. 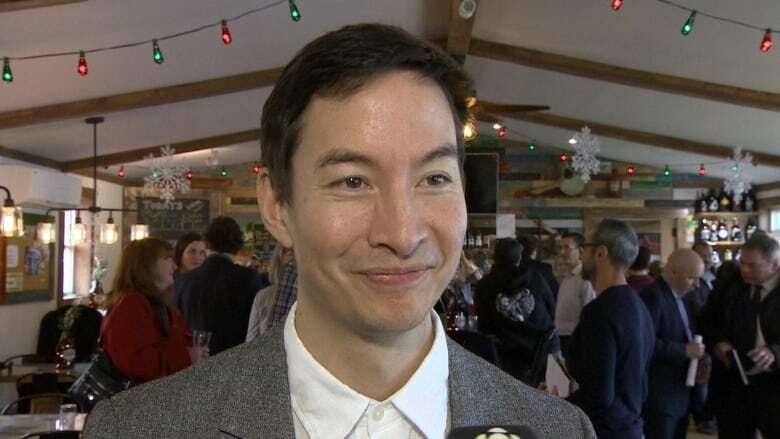 "It's definitely positive news," said Justin Fong, president of the Newfoundland and Labrador Craft Brewing Association and sales and marketing lead with Quidi Vidi Brewery. "We've got a very difficult taxation in Newfoundland, where we're still the worst in Canada by over three times. It's been hard for our industry to really grow. All the breweries that have opened up are sold out of beer all the time." Fong said the move frees up capital for breweries to expand. The province is home to 12 craft beer producers, with two others opening just next week and 10 more slated to begin brewing in 2019. An economic impact study will also come out next year, Fong said. He expects it to point to more growth in support industries such as tourism, meaning gas stations, hotels and restaurants will also benefit. Breweries, distilleries, cideries and cottage wineries previously had a 33.3 per cent tax break on products sold at NLC stores. Now they'll have a 40 per cent discount. For breweries, that discount will be for the first 1 million litres, then reduce to 33.3 per cent for the next 250,000 litres, and decrease further after that. Distilleries will get a 40 per cent break on the first 40,000 litres, and cideries will see it for the first 10,000 litres. As a result of the tax breaks, at least one producer says his company will be expanding. "The Newfoundland Distillery Company is pleased to announce that we will now be investing in new stills and equipment so that we can continue to grow and expand in the province and export to the rest of Canada and internationally," said Peter Wilkins, the company's co-founder. 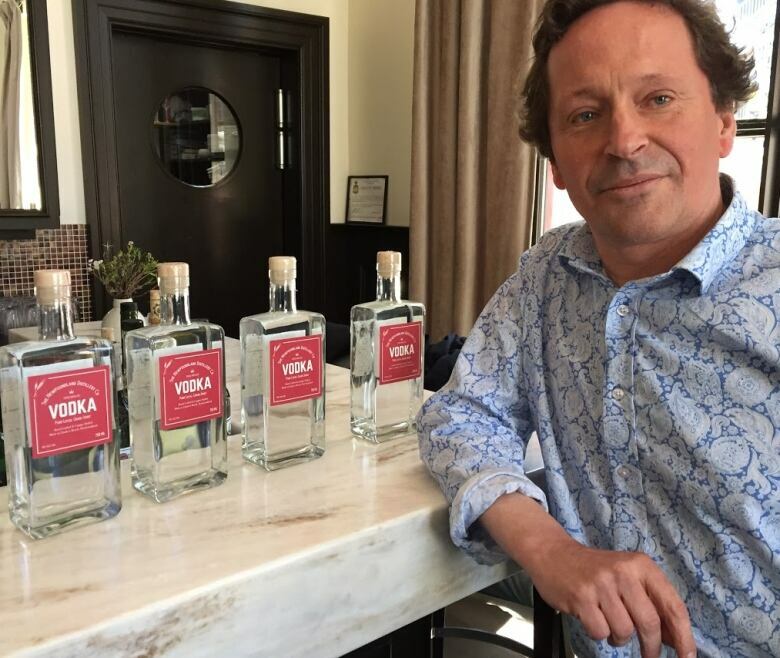 Wilkins and his team are in the process of getting back to normal, after an explosion rocked their distillery and sent two employees to hospital earlier this month. On Saturday, their shop and tasting room reopened. The back portion of the building is still under construction. The government also announced plans to permit "do-it-yourself" beer brewing and winemaking stores, which have popped up in other provinces. The NLC will oversee these companies, a release said. At some places, customers can take classes on home-brewing and bring home their own batch at the end of the session. "These changes bring us closer to some of the other provinces," said Finance Minister Tom Osborne. "We were one of the more expensive places in the country for craft brewers. They are creating very valuable employment." The province will also do away with the $50 application fee for all-ages events that require a liquor licence.